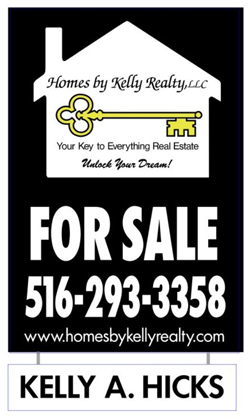 Here at Homes by Kelly Realty, LLC. When we say where your key to Everything real estate, we mean EVERYTHING: Market Analysis, Listing, Selling, Short sales, Foreclosures and Rentals Properties. We welcome you to Long Island Living at its best!